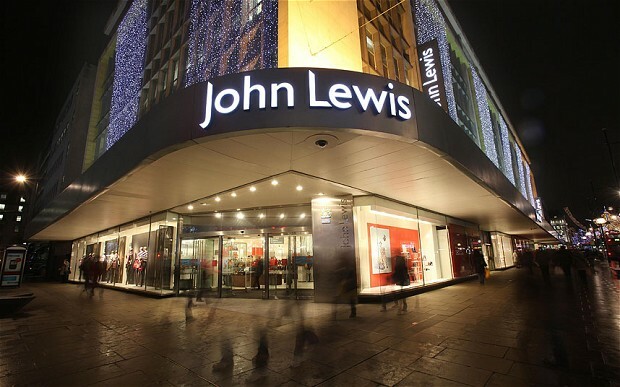 For anyone visiting John Lewis’s Oxford Street store can discover a new virtual reality gadget that is only available over a 4 week period in store and they are the first UK retail store to stock this product. 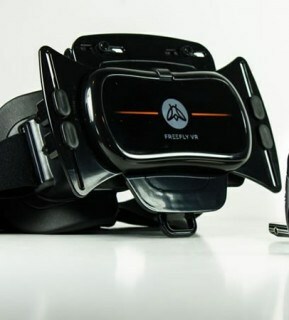 This relevantly new gadget Freefly VR is able to track your 360° head movements and projects this on your screen submersing you in to a virtual world. On level 5 of John Lewis’s London Oxford Street store you are able to try this product before you buy and see exactly what this new age of technology has to offer. Customers who decide to have a go can enjoy a collection of virtual experiences which are developed by VR production company Rewind which is ran on a regular Samsung Note 4. A HD version of strictly come dancing 360 experience, a virtual reality lap with former Stig and a stereoscopic 360 music video is demonstrated in store using Freefly VR. 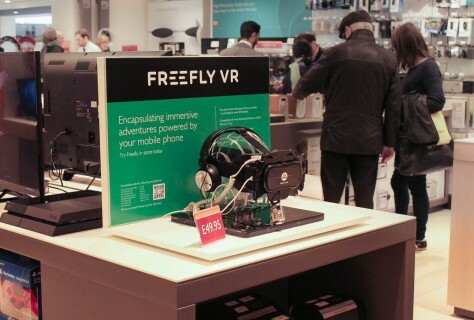 This deal with John Lewis and Freefly VR marks the start of a new technology era in stores which is appealing to the mainstream audiences and can be something that is set to be stocked in various retail outlets throughout 2016. Virtual Reality is going to be a big thing within retail with the likes of Tommy Hilfiger and Virgin Holidays using it as a customer engagement tool and Oculus Rift which is set to launch next year as well.